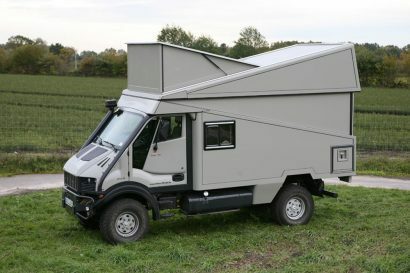 If you love a good project and dig the looks of Toyota’s troop carrier, then we have definitely found a truck for you. It’s a 1979 HJ47 (yes the diesel variant… I’ll give you a moment) with just over 186,000 miles on the odometer. According to the ad the truck runs well and starts up every time. 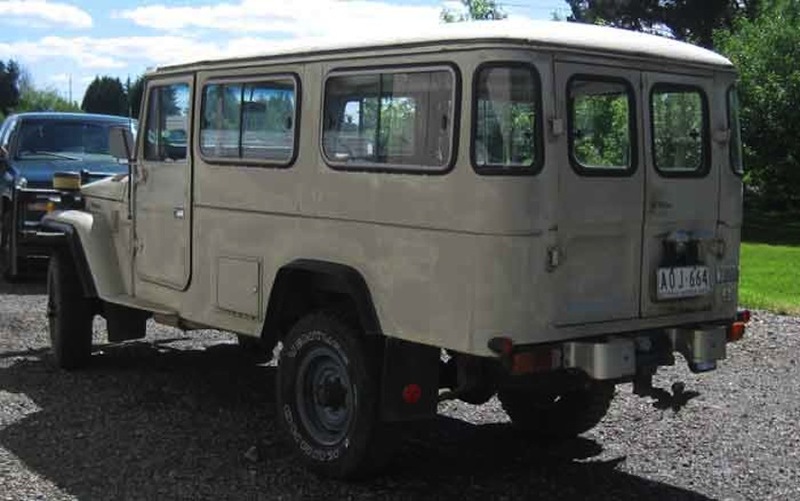 Like just about every original Troop Carrier out there though, it does have some surface rust and a small amount of heavier rust on the B-pillars. Overall the owner comments that it remains in a strong and straight condition. 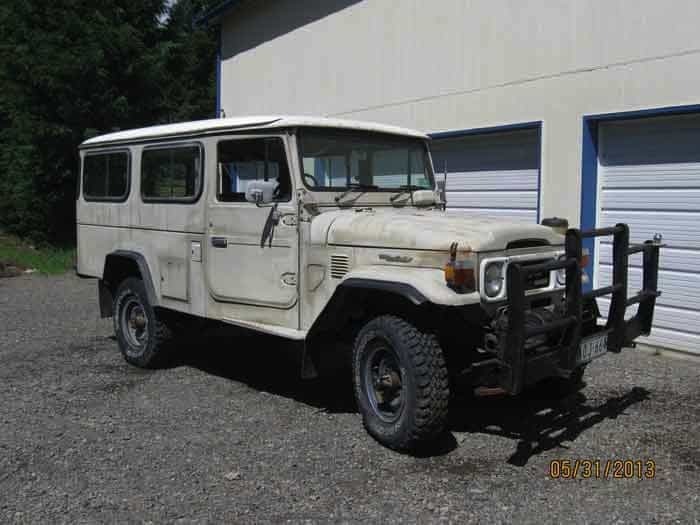 Included in the sale are a few overland extras hidden throughout the vehicle. 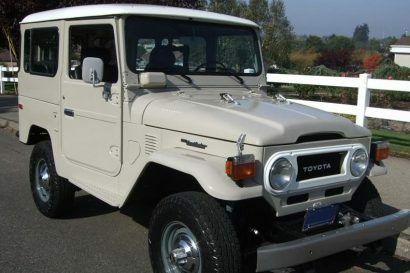 In addition to the steel brush-guard and lockable storage containers, this Land Cruiser features a long-range fuel tank to make the great fuel economy of the diesel engine even more effective, and a cyclonic air filter to separate all the dust and dirt particles before they enter your intake. At this point you may be thinking that this truck is pretty sweet; but at the risk of sounding like a TV salesman, wait there’s more! 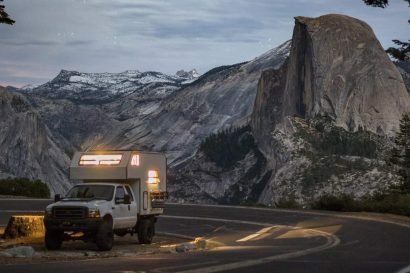 This Troopy has undergone a camper conversion and includes a pop-top and covered mattresses. Oh, did we mention the current bid is less then $9,000? Starts up every time and drives well. MECHANICAL CONDITION : Original motor, starts and runs fine. Transmission/Clutch/Steering : No problems at all to drive. Brakes good except. No handbrake. Front hubs lock normally but the seals leak a little bit. Leak from gearbox/transfer case but doesn’t require topping up between 5Km services. Wipers, Lights/Indicators all operational cracked headlight). Battery is weak & needs to be replaced. TIRES : KUHMO VENTURE MT. Good tread. BODY CONDITION : VERY STRAIGHT considering its age. Never been crashed or badly body damaged – all original panels. Steel bull bar. Driver door handle broken. RUST : External surface rust in parts but nothing bad. Vehicle has always been used in a dry climate and not taken near salt water. Worst rust – the internal B pillars above the door locks. This is a common area for rust in these vehicles. Some fairly minor surface rust to front floor & rear compartment but no problems. CAMPER CONVERSION : Fabric is in good condition. 1 rip and a couple in the flywires. The fold-out plywood bed base is missing (easy to make another one). The 2 vinyl covered foam mattresses are there.